In this day and age, someone with a bit of a following on Insta or Youtube are considered a ‘celeb’. You might not have heard of them yourself (yet), but each of them have a pretty decent following of ‘fans’ behind them on social media, for one reason or another. She’s known for ‘StudyTubing’- a relatively new style of ‘vlogging’ while you work- two birds, one stone as they say. 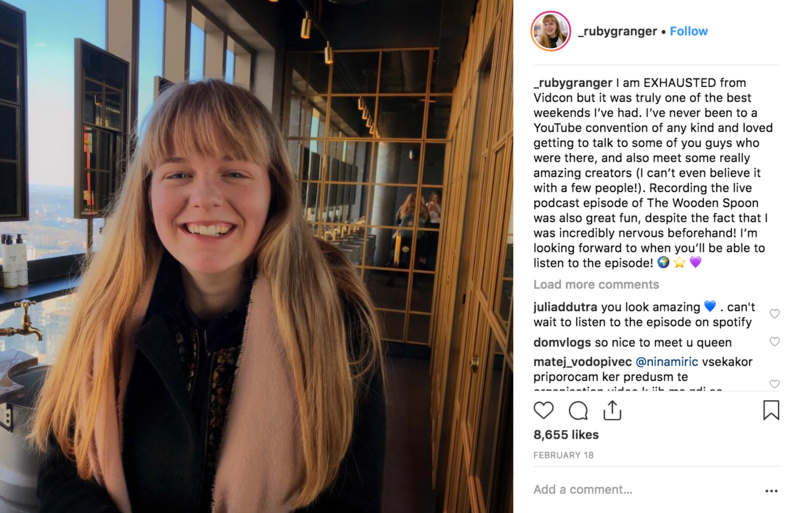 She studies Philosophy and Theology at Exeter and shares her journey with 60.5k Insta followers and 300k on Youtube. 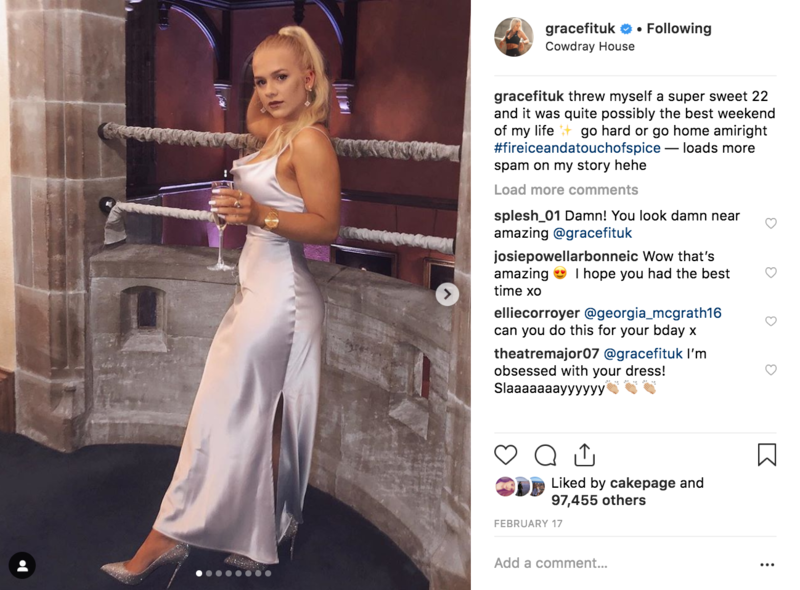 Perhaps one of the most popular Youtubers of her generation, she has a mega online presence under the handle ‘GracefitUK’. Off the back of this she has built her own fitness brand, releasing resistance bands and fit guides, all whilst studying Music at Oxford. She’s certainly using her following to her advantage and doing them good, unlike a lot of ‘influencers’.